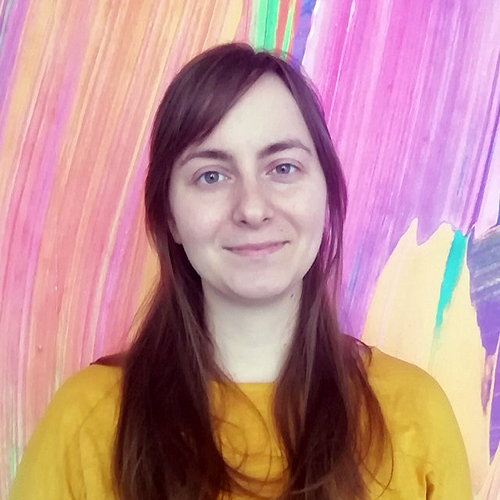 New year starts with new achievements! 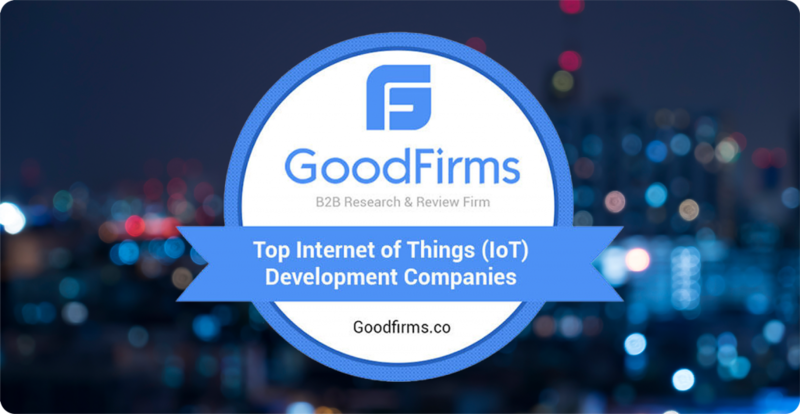 Dear all, we are delighted to be listed among top companies offering IoT development according to GoodFirms. Given the dynamics of the industry growth, it’s an honor for Qulix Systems to be considered an established IoT player. See full article published by WhaTech on the subject here.